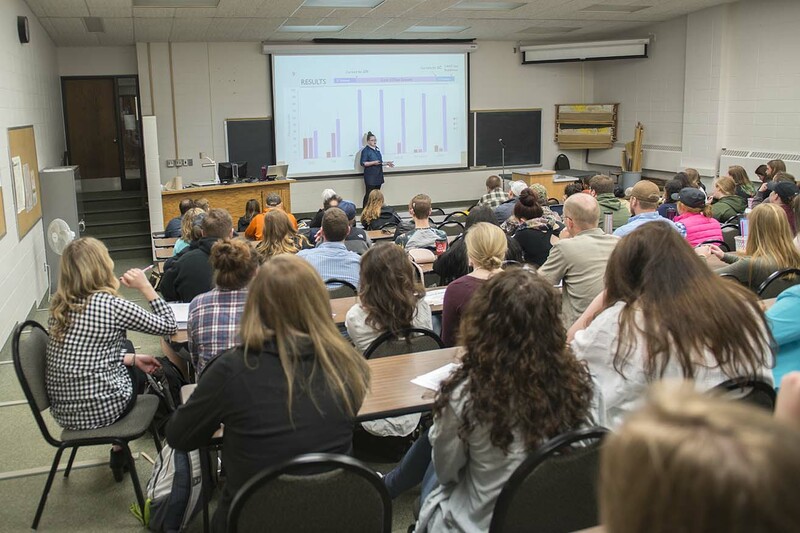 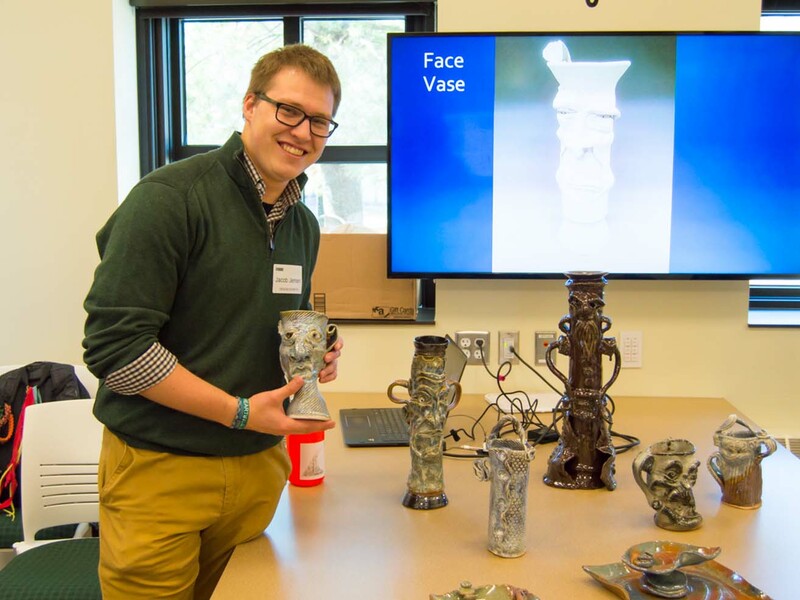 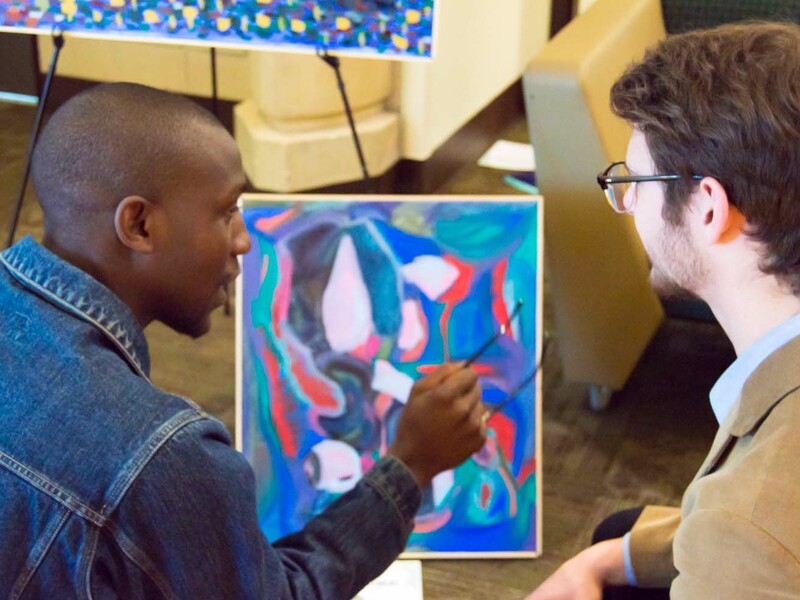 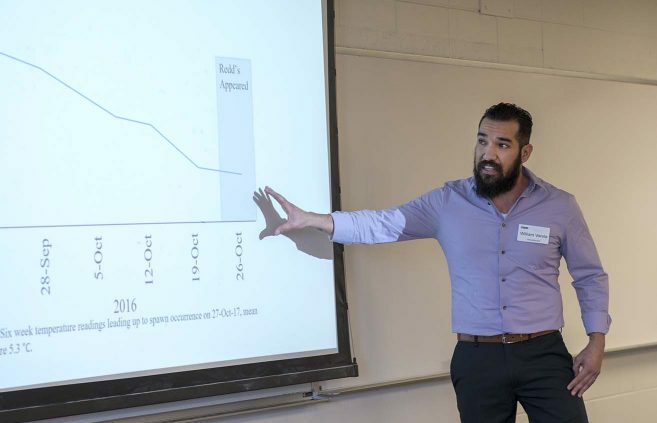 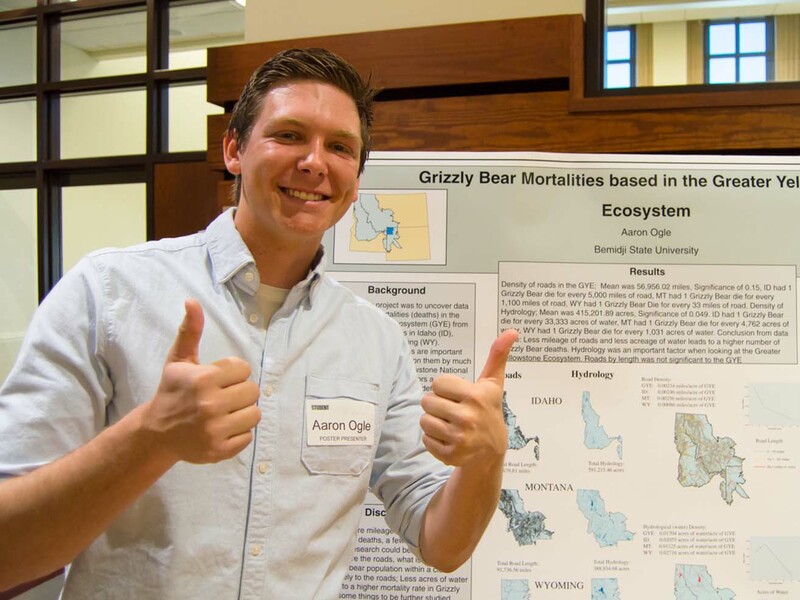 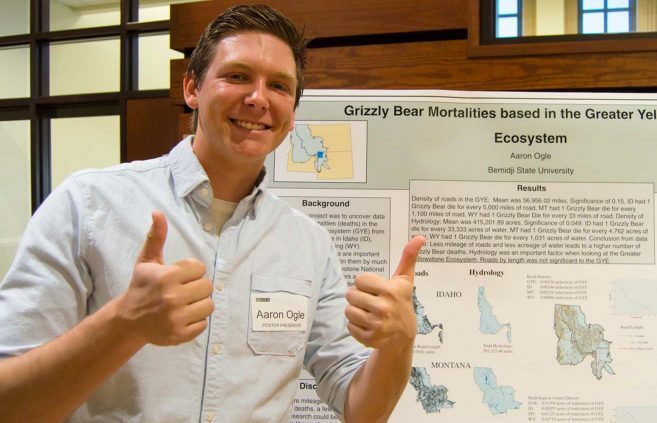 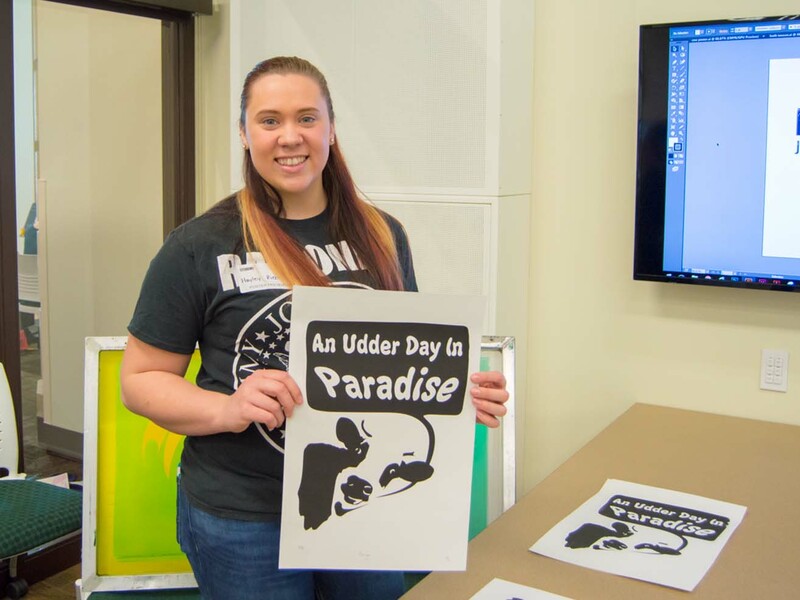 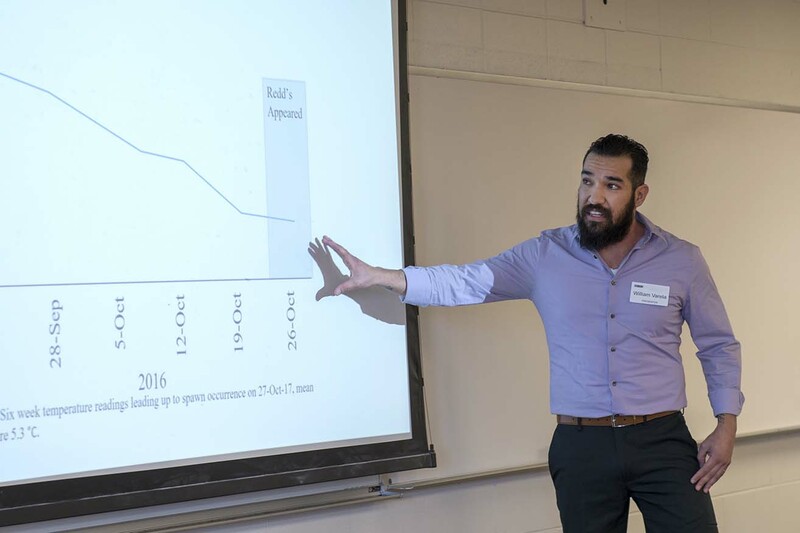 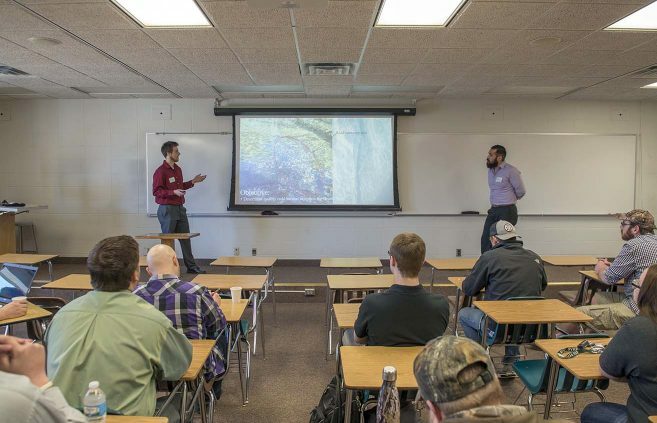 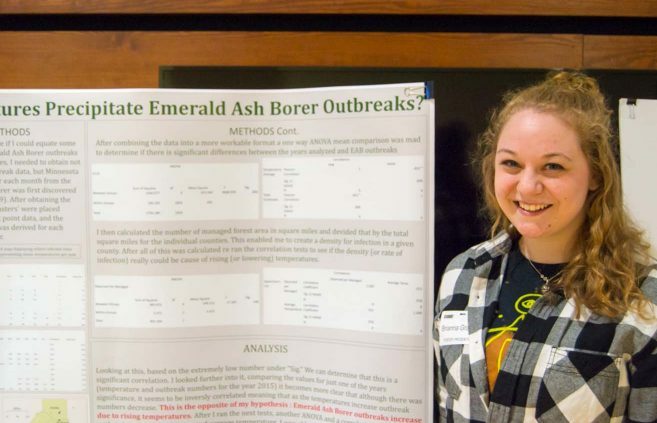 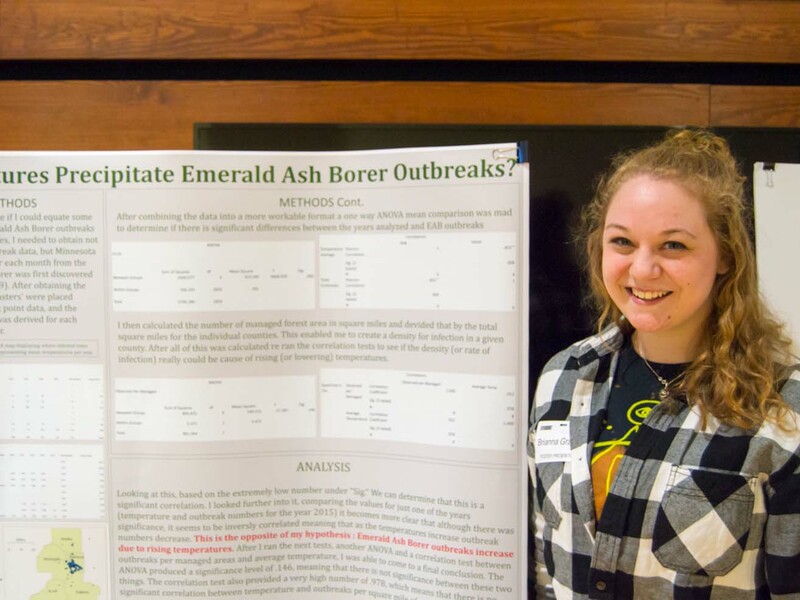 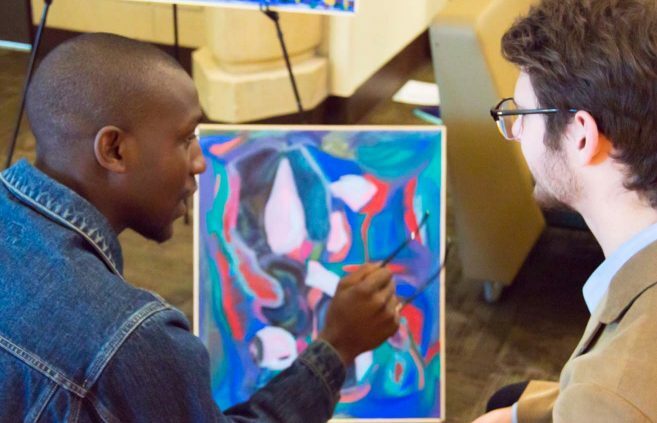 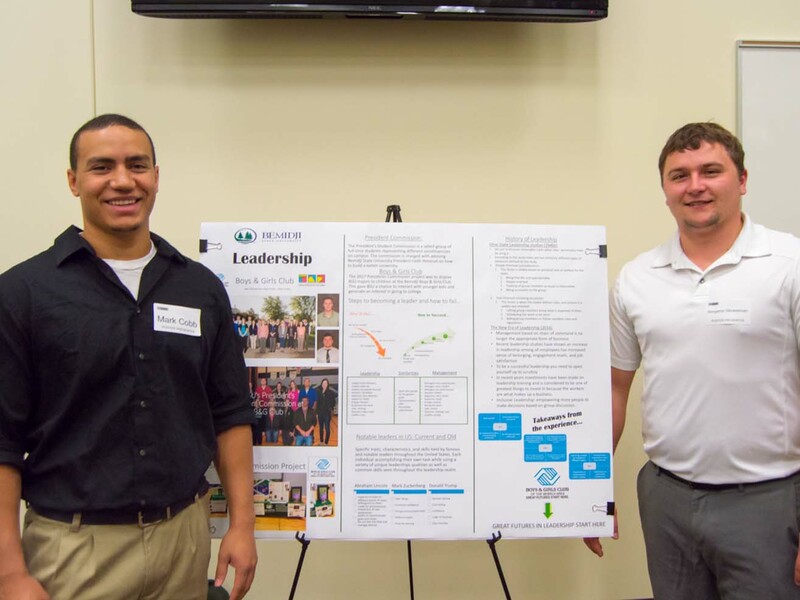 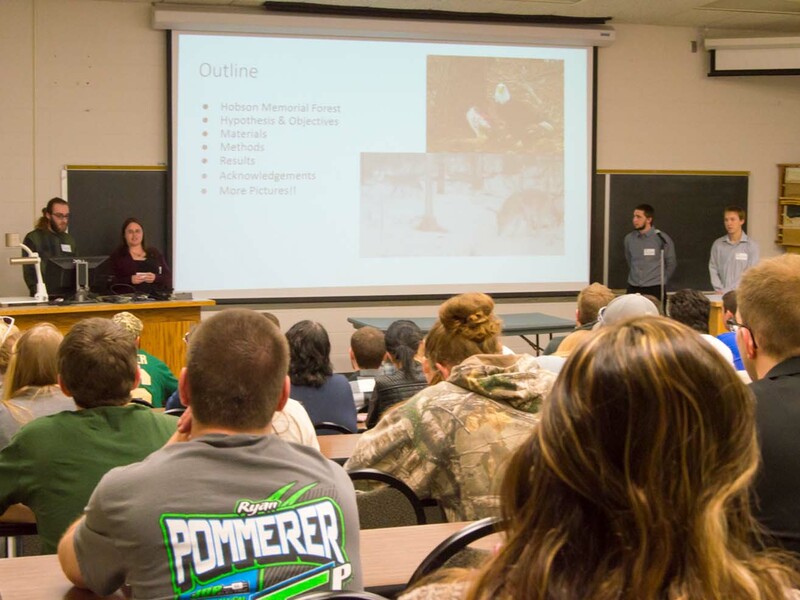 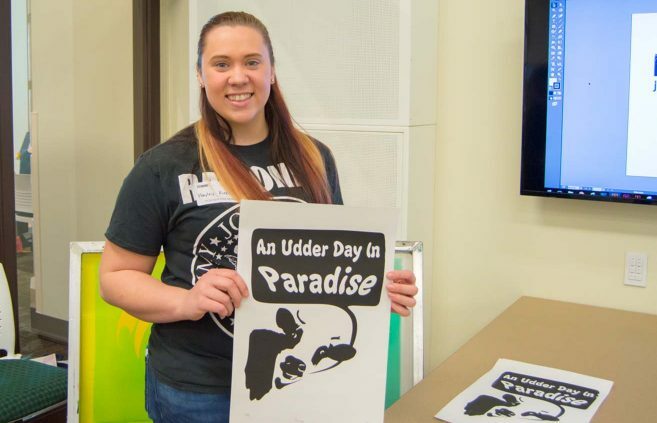 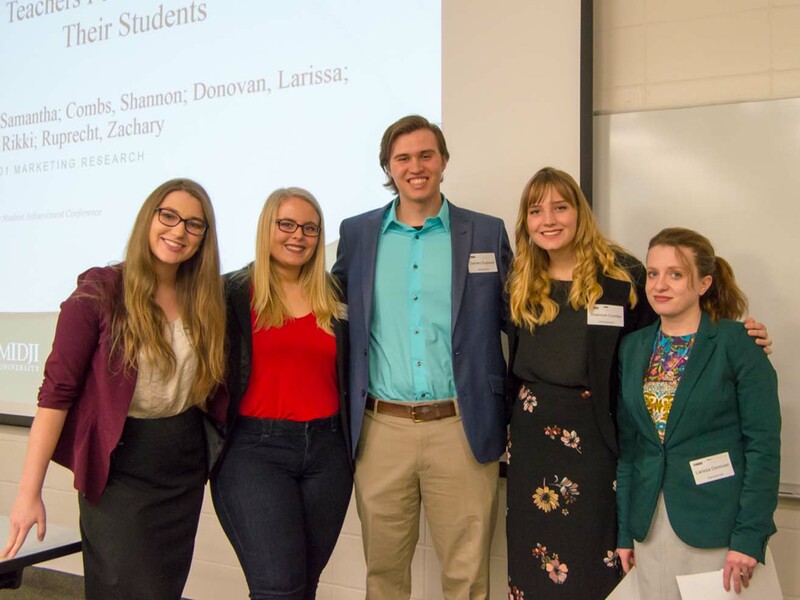 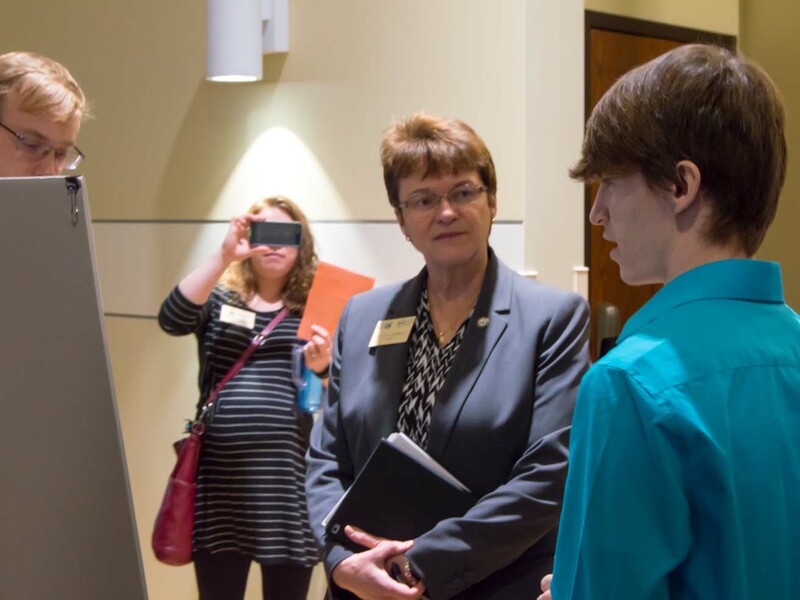 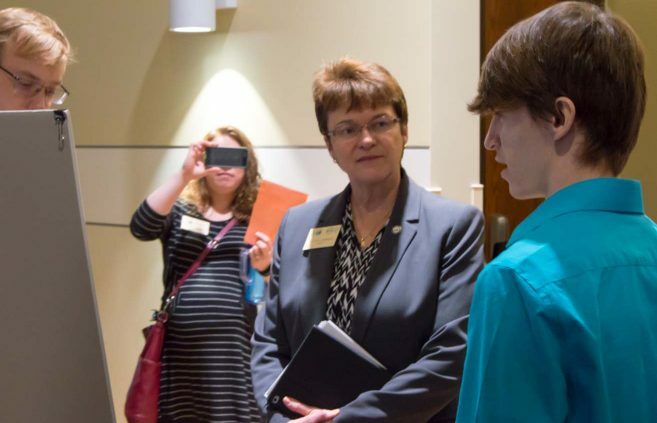 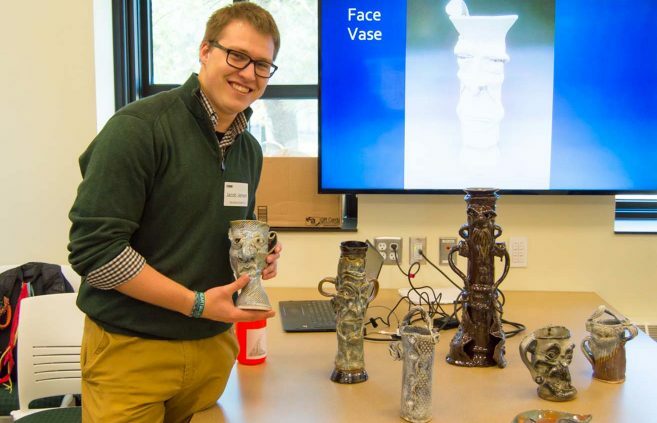 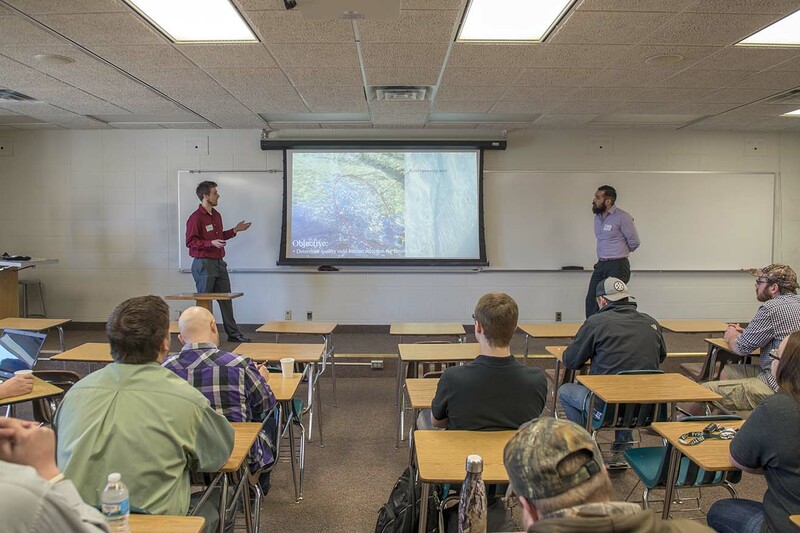 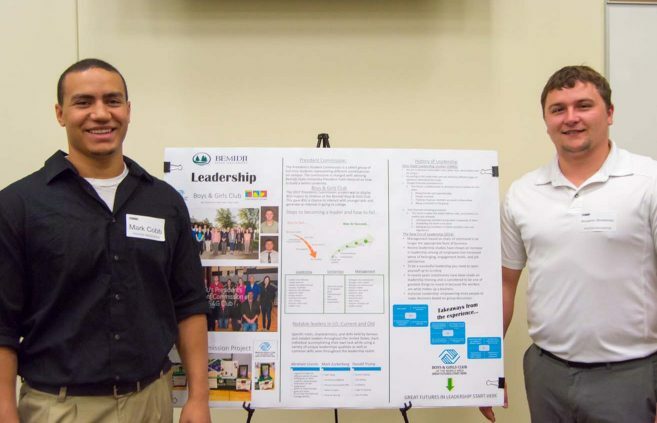 Several hundred students gave more than 150 in-person and poster presentations, with dozens more sharing artistic achievements, April 5 at Bemidji State University’s 18th Annual Student Achievement Conference. 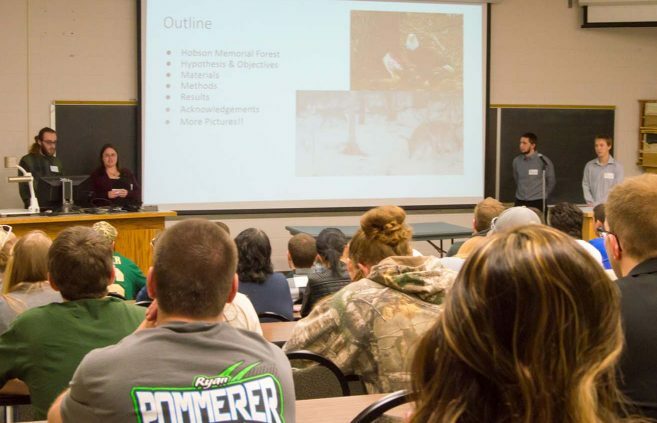 Among the presentations were a Rubik’s Cube-solving robot, an examination of the global impact of poaching and techniques for recycling phosphorous. 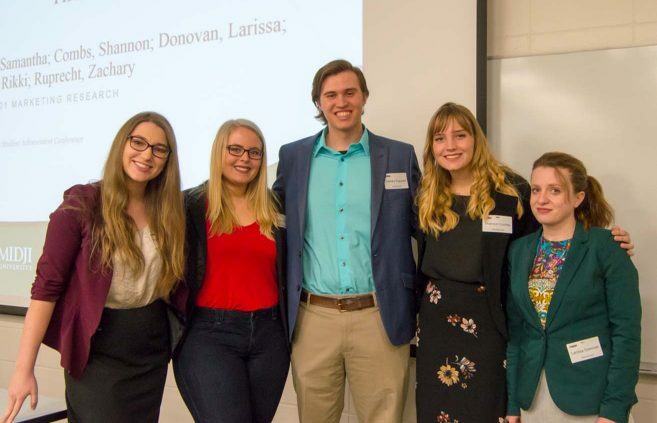 Orna Drawas delivered the conference’s keynote address, encouraging all in attendance to make small changes in their lives on the path to unleashing their inner rock star.